Gillian uses her background of teaching childbirth education for the past seven years combined with a strong love for current research, to look beyond method-based approaches, and instead bring something completely new to you in Cincinnati and Northern Kentucky. 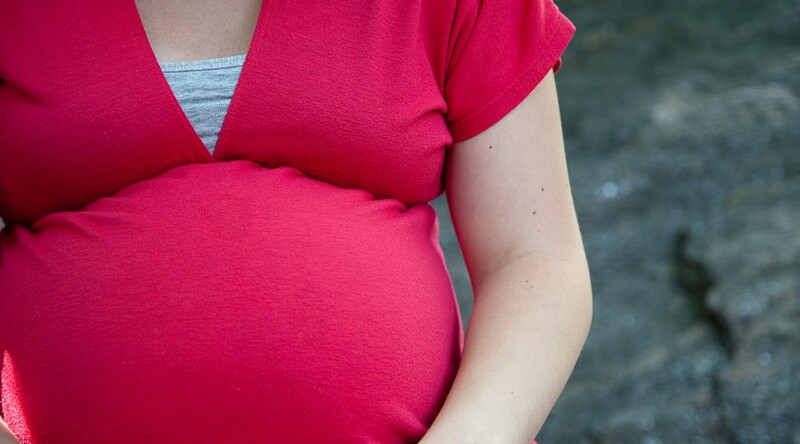 What is a Comprehensive Childbirth Education Series? In this six week comprehensive class, we explore the myriad of topics you’d expect including: nutrition, positions, labor stages, anatomy, coping skills and strategies, breathing, and partner support. However, we will also delve into the intricacies of mental imagery, the emotional (i.e. hormonal) component of birth, as well as postpartum preparation and recovery. Further, we’ll explore what the difference is between an intercession and an intervention. That is, we’ll explore epidurals, inductions and augmentation, and family-centered cesarean births. Therefore this class is appropriate for homebirthers and planned natural births alongside planned medicated or high-risk births. You’ll make friends in a supportive environment without judgement to birth labels and instead focus on your birth outcome. 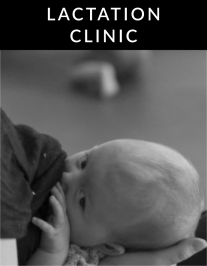 In Class 6, you’ll take a full Breastfeeding Class, which has also been designed based on research into best possible outcomes and input from years of students, by an IBCLC (Internationally Board Certified Lactation Consultant). All students will have access to a password-protected portion of this site with extra information, articles, and videos. *All classes need a minimum of 3 families / couples enrolled, or they will be cancelled. So share online and spread the word.